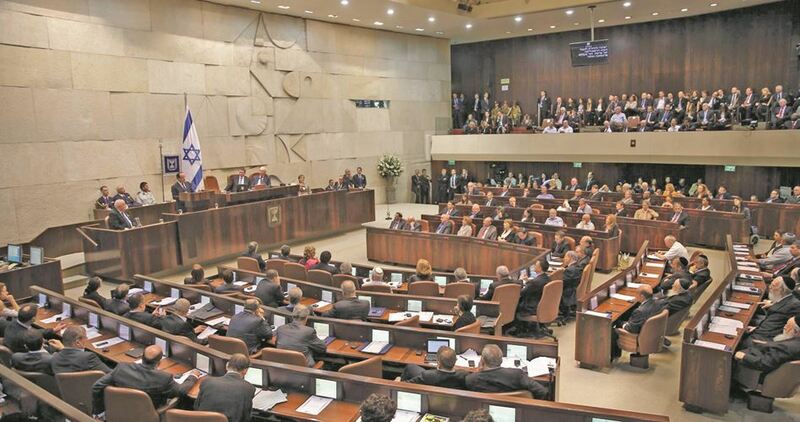 Israel Hayom Hebrew newspaper reported on Tuesday that the Knesset extended for another year the Israeli citizenship and entry law which bans issuing entry permits under family reunification application. The chairman of Israel's Foreign Affairs & Defense Committee, Avi Dichter, claimed, “In light of recent security escalation, many of Palestinian families who entered Israel after applying for family reunification were involved in security violations”. The law extension order was endorsed by the majority of the Knesset as 57 MKs approved the extension and only 16 disapproved. A delegation of German MPs refused to meet with the Israeli Internal Security Minister, Gilad Erdan, in his office in east Occupied Jerusalem. According to the Hebrew-speaking Yisrael Hayom newspaper, Erdan cancelled a projected meeting with the German delegation after the latter said it firmly rebuffs to have the meeting convened in an area located beyond the Green Line. Erdan reportedly refused to meet with the delegation in another place, claiming he will never accept to cooperate with parties that consider east Jerusalem an occupied territory. 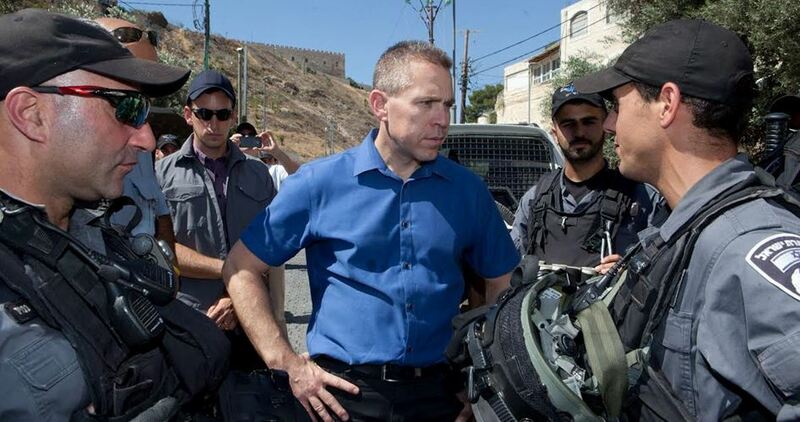 “Whoever wishes to draw lessons from our knowledge and experience in fighting terrorism has to step into the Internal Security Ministry, even if it was located in east Jerusalem,” said Erdan. “It is high time Germany recognized Jerusalem as the capital of Israel and respected our sovereignty over the city,” added Erdan. Seven German MPs from different parliamentary blocs were expected to meet with Erdan over terrorist threats and disaster management. 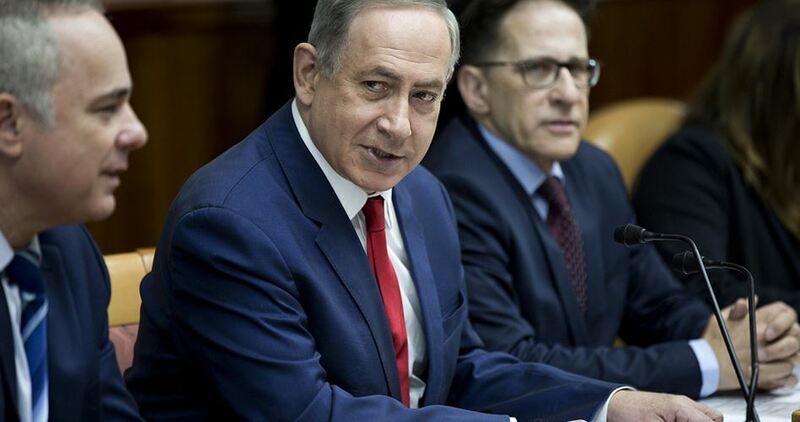 Speaking at the weekly cabinet meeting Sunday, Netanyahu claimed that "in various UNRWA institutions there is a lot of incitement against Israel, and therefore the existence of UNRWA perpetuates the Palestinian refugee problem rather than solve it." "Therefore, the time has come to dismantle UNRWA and merge its components with the [UN] High Commissioner for Refugees," the premier added. Established by the UN General Assembly in 1949, the agency exists expressly to provide aid to "Palestinian Refugees in Jordan, Lebanon, Syria, West Bank, and the Gaza Strip." 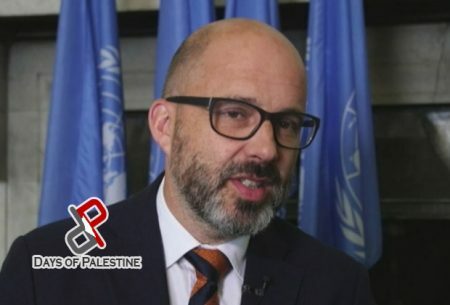 A United Nations’ official has publicly recognized that Israeli occupation authorities are stealing UN assistance heading to Palestinians in the occupied territories, a statement said. Piper reiterated: “Israel’s occupation is backed by force. Accompanying that ever-present security apparatus have been deliberate policies that have isolated Palestinian communities from each other, ruptured social cohesion, profoundly limited economic activity and deprived many of their basic rights – of movement, of expression, of access to health and much more. Piper added: “Humanitarians themselves face increasing obstacles in their efforts to mitigate the impacts of occupation, whether it be in increased movement restrictions, the exhaustion of legal processes, the confiscation of our aid, or understandable donor fatigue. 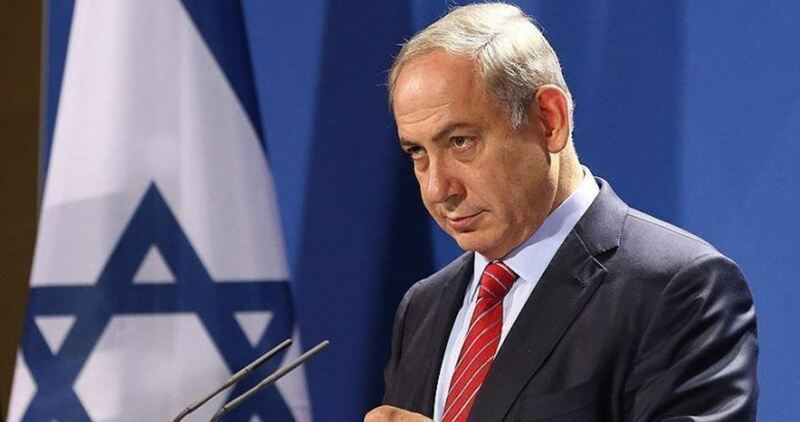 Israel said that it may withdraw from the UN Human Rights Council, Israel Hayom reported, yesterday. The paper said that Tel Aviv wants the council to abolish two procedures against it, in order for it to remain a member. 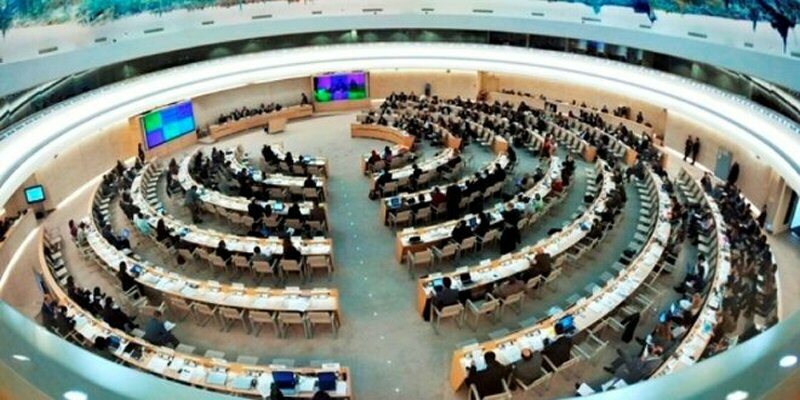 It explained, according to the PNN, that the first reason is the permanent annual debate on the human rights situation in Israel, and the second is the committee that collects information regarding companies that are active in the occupied Palestinian territories. Earlier this week, the US said it would withdraw from the UN body because of its “anti-Israel bias” and called on the council’s 47 member states to change their approach and criticize human rights violations in other countries. “It is time for a tangible change in the United Nations, especially because of the arrival of the new US administration and the presence of Ambassador Nikki Haley who is actively working to change the hostile and unjustified trend against Israel,” Israeli Ambassador to the United Nations, Danny Danon, said. Haley slammed the Human Rights Council during a special session on the 50th anniversary of the 1967 war, saying that Trump’s administration will not tolerate blatant bias against Israel. Israel expressed its anger after a White House video promoting US president Donald Trump's first foreign trip showed a map of Israel without the Palestinian areas that were occupied in 1967. According to Ynet news website, right-wing justice minister Ayelet Shaked (Bayit Yehudi) lashed out at the White House for publishing a map of Israel without the West Bank, east Jerusalem, the Gaza Strip and the Golan Heights. "I hope this is just ignorance and not policy," Shaked said. Speaking at an event held on Friday in Tel Aviv’s Ramat Gan district, Shaked reminded her audience that her party was given a mandate to prevent the establishment of a Palestinian state. "We were not elected to keep chairs warm, but rather to implement clear policy, ensure that no Palestinian state is established and to ensure that the (US) embassy is moved (to Jerusalem)," she said. 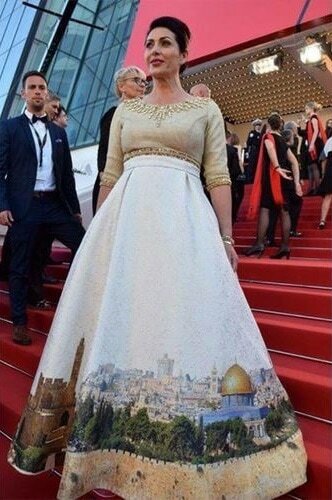 Palestinian official institutions have condemned the Israeli Minister of Culture, Miri Regev, after she wore a dress with a panoramic image of Jerusalem, highlighting Islamic and Christian holy sites, during her participation in the Cannes International Festival held in France, in an attempt to falsify the identity of the occupied city. The Palestinian institutions considered the Israeli occupation’s continuation of adopting provocative positions against the Arab and Muslim peoples, by wearing a dress with pictures of the city of Jerusalem on it, reveals its intention to Judaize the occupied city. The Commission said in a press statement on Thursday that Israel used every single means to spread lies and claims of its right to Jerusalem and its holy sites, noting that the dress is designed to claim that Jerusalem is the capital of Israel, while the truth is that Jerusalem is the capital of Palestine and it is under occupation. The Secretary General of the Commission Hanna Issa said: These methods and measures are part of the Judaization process of the city, which aim to make the city alien to its Arab character. He called for refuting all Jewish claims by highlighting the history of Jerusalem, its civilization and its Islamic and Christian landmarks. He called on local, Arab and international media to shed light on the crimes committed by the Israeli occupation forces against the occupied city. He stressed that the occupation authorities and settler groups use various means to Judaize Jerusalem and fully control it in order to realize their dream of building the alleged Temple, warning that they are in the final stages of their Judaization plan. The Islamic Christian Commission reiterated its call on the international community and all concerned institutions to bear their responsibilities towards the city of Jerusalem and its civilization and to save it from occupation and its plans. Regev participated in the opening ceremony of the Cannes International Festival in its 70th edition. She wore a dress with pictures of Al-Aqsa Mosque on it, to send a message that “Jerusalem is the capital of Israel,” according to the Hebrew newspaper Yedioth Ahronot. The Cannes International Film Festival began on Wednesday with the participation of a large number of movie stars. The Festival will last until May 28. 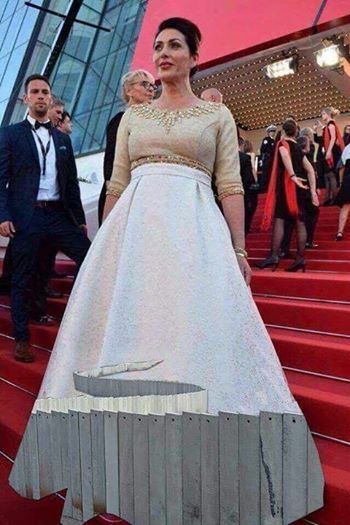 Palestinian activists and designers responded by changing the picture on the dress of the Israeli Minister of Culture, with that of the separation wall and other pictures that reflect the Israeli terrorism against Palestinians. 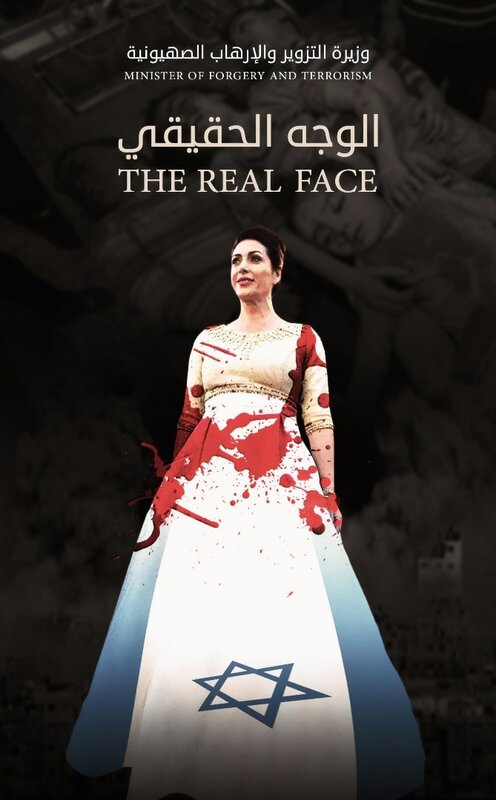 Murad al-Sudani, the secretary-general of the Palestinian National Committee for Education, Culture and Science, denounced Regev's dress, which was specially designed to be worn for the inauguration of the Cannes International Film Festival in France, to tell a message that the Israeli occupation authorities completely control the holy city on the 50th anniversary of its occupation. Al-Sudani said in a press statement on Thursday that what Regev did revealed her attempts at falsifying truth. 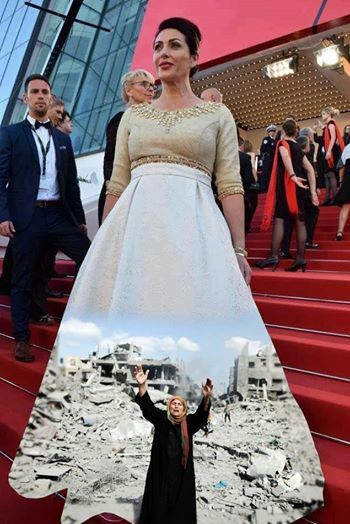 He stressed that the extremist minister's dress is part of the Israeli occupation’s campaign to target the Palestinian, Arab and global awareness, by passing misleading and distorted information so as to support the fake narrative of the occupation. He called on the Arab and foreign countries participating in the festival to take a stand against these Israeli measures, especially after the passing of a resolution at the United Nations Educational, Scientific and Cultural Organization (UNESCO) that considered the city of Jerusalem as an occupied city and the Al-Aqsa Mosque and the Buraq Wall as Islamic heritage sites. The Palestinian Ministry of Culture condemned Regev’s provocative act and said in a statement on Thursday that the act was “extremely dangerous,” especially as it coincided with the 50th anniversary of the occupation of the Palestinian Territories (the Gaza Strip and the West Bank, including East Jerusalem in 1967). The Ministry noted that this act reflects Israel’s refusal to respond to international efforts and resolutions, especially Resolution 242 and Resolution 338, describing the act as blatant provocation to the feelings of Muslims and Christians.